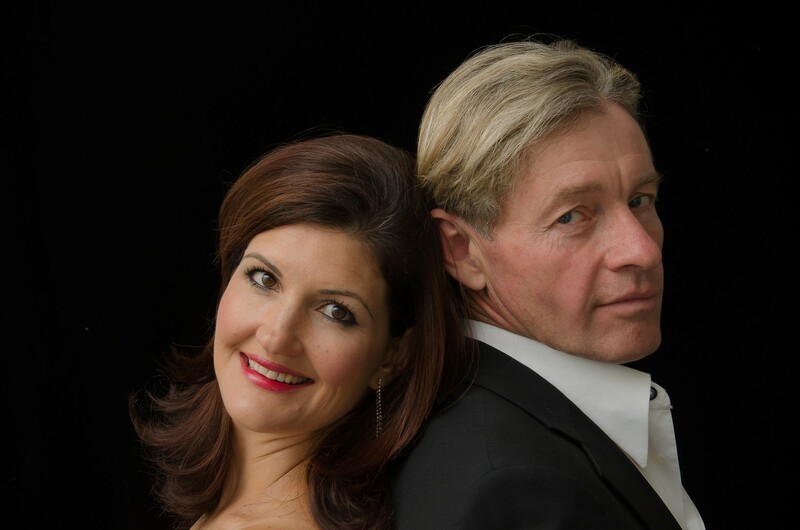 Cat Simoni & Paul Spence celebrate the riveting Higgins & Liza story through all the unforgettable music of the wonderful Lerner and Loewe West End and Broadway show, My Fair Lady. Show Me!, Get Me to the Church on Time, Let a Woman in your Life, I’ve Grown Accustomed to her Face…it’s time to fall in love with your favourite songs all over again! Cat Simoni – After ten years playing and singing for the international crème de la crème at the Steinways of London’s 5-star venues and exclusive clubs, The Ritz, Carlton, Dorchester, Mayfair; Cat is delighted to be entertaining South African audiences. Paul Spence – A member of the Royal Shakespeare Company for 7 years, Paul has worked in theatres from London to Copenhagen, Vienna to Tokyo.